With the cold weather on its way, we’re offering a sale on our long-sleeve rashguards. 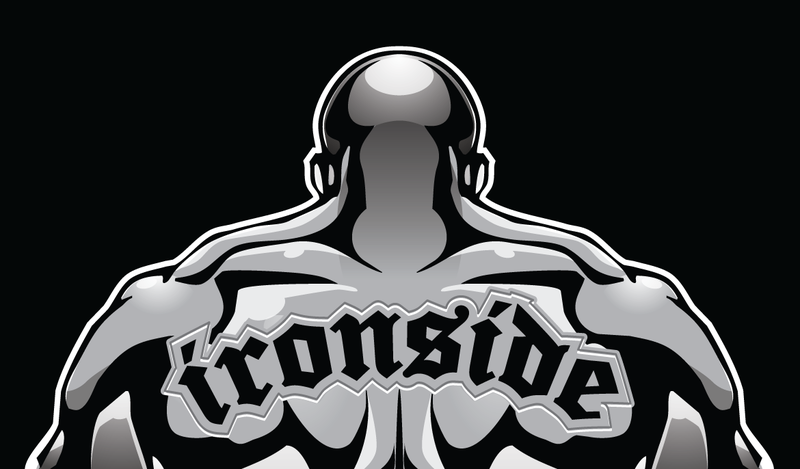 Get our custom Ironside long-sleeve rashguards for 15% off (regularly $55 each) or buy 2 for only $80! We have adult and children sizes. Sale good thru December 31 or while supplies last. Don’t delay!